Jerel McCants Architecture is an award-winning architectural firm located in Tampa, Florida. JMA specializes in providing innovative solutions to complex problems within the built environment. As a boutique architectural and interior design firm, our staff works closely with you for the successful completion of your project. Our portfolio includes spiritual, educational, residential, civic and military projects. We pride ourselves on being responsive, efficient and dependable to our clients in the Tampa Bay area and beyond. We are firm believers in responding to our client’s needs throughout the building process to meet your expectations. Our projects range from Educational School renovations to the design of Workshop Facilities. 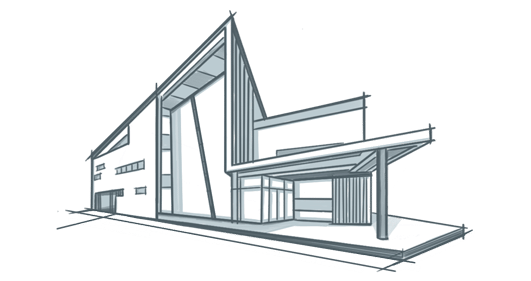 Our clients’ projects have involved challenging solutions to local zoning parameters and existing conditions, creative solutions for energy efficiency plus maximizing building functionality. When the project scope requires additional services or expertise, JMA teams with its strategic partners ensuring the project success. 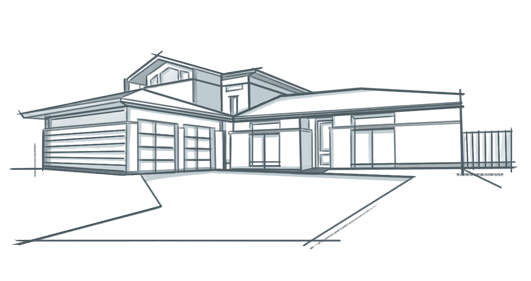 Jerel McCants Architecture has developed strategic partnerships with developers, contractors, designers, and other professionals here in Tampa Bay, and also other areas across the country. Our strategic partnerships allow our firm to foster mutually beneficial professional relationships and build a sense of community amongst industry leaders. We have found collaboration is a great source for inspiration.